Panama will be looking to get their historic maiden point at the World Cup on Thursday evening when they take on Tunisia in the last round of the group stage at Mordovia Arena in Saransk. The clash will by no means affect the top-two standings in the group as England and Belgium have already progressed after their victories over these two opponents in past two clashes. The Eagles of Carthage did, however, offer a strong resistance in the first fixture in the tournament when England only needed Harry Kane’s goal at the death to clinch a hardly-fought 2-1 victory. Nevertheless, Nabil Maaloul’s troops showed nothing of such performance in the second round when they did little to prevent Belgium from scoring as many as five goals and creating a host of other goal-scoring chances on the day. Panama’s head coach Hernan Gomez will be without the likes of Michael Murillo and Armando Cooper who are both suspended after getting booked in both of clashes against Belgium and England. Maaloul does not have issues with suspended players, but he will have to work it out without Chateauroux’s keeper Mouez Hassen who suffered an injury in the first game against the Three Lions. 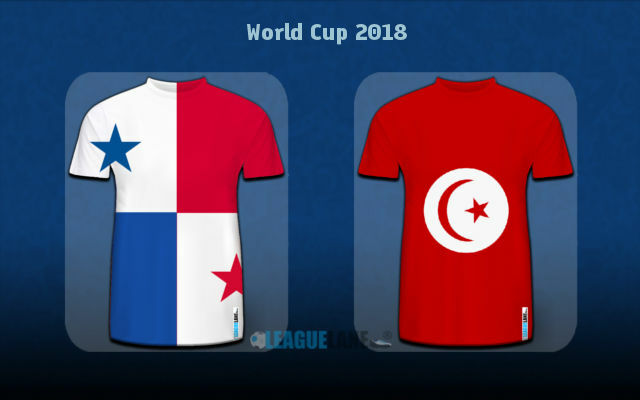 This will be the first ever head to head encounter between Panama and Tunisia, following Panama’s maiden qualification for the World Cup finals. Tunisia are definitely the stronger of the two teams, but the bigger motivation will make the difference between these two on the day. Los Canaleros are enjoying their first ever appearance at a major tournament and there are no doubts they will give it all to get the result here. The lack of the meticulousness at the back might prevent Gomez’s men to get the result here, but we’d not be surprised to see them find the way past Tunisia’s reserve goalkeeper here. The best of the betting options would clearly be backing goals at both ends, a bet priced up at the 1.70 odds. The value-seekers might fancy Tunisia to win & BTTS at 3.60. Tunisia’s talisman Wahbi Khazri is our top suggestion for the anytime goal scorer pick at the odds of 2.62. Wahbi Khazri to score anytime @ 2.62.